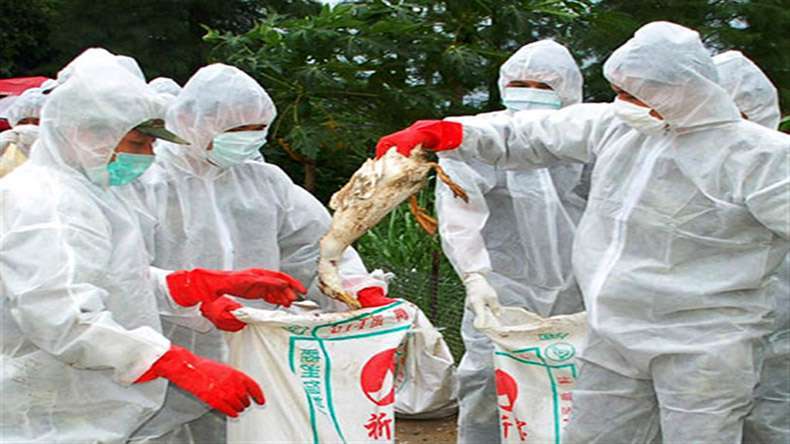 NewZNew (Agartala) : With a fresh outbreak of bird flu being reported in Tripura, the mass culling of more than 8,000 chicken and ducks began on Saturday in the western part of the state, officials said here. “We have started culling of chickens, ducks and other poultry birds today (Saturday) at the government-run animal farm at Gandhigram in western Tripura. We have told officials to complete the culling drive at the R.K. Nagar government animal farm at the earliest,” Tripura government’s animal resource development department (ARDD) director Manoranjan Sarkar told Newznew. He said: “After the death of some chicken, ducks and birds we have sent samples to various local and outside laboratories. “It has been decided to immediately commence the culling of birds and destruction of eggs and feed material among other things so as to control further spread of the disease without loss of time,” said Sarkar, who is personally supervising the culling of birds. It has also been decided that all the ducks and poultry birds would be culled within a radius of one km of the focus of infection, including the neighbouring villages. According to the official, in addition to the culling, surveillance would be carried out over a further radius up to 10 km to monitor further spread of infection, if any. The northeastern state of Tripura was first affected by avian influenza in April and May 2008, forcing the authorities to cull several lakh poultry birds. The bird flu has resurfaced in the northeastern state of Tripura, bordering Bangladesh, after three years.